Now that Summer is well and truly over and the days are getting shorter, colder and wetter, it can be all too easy to turn to the DVD player to keep the kids amused. 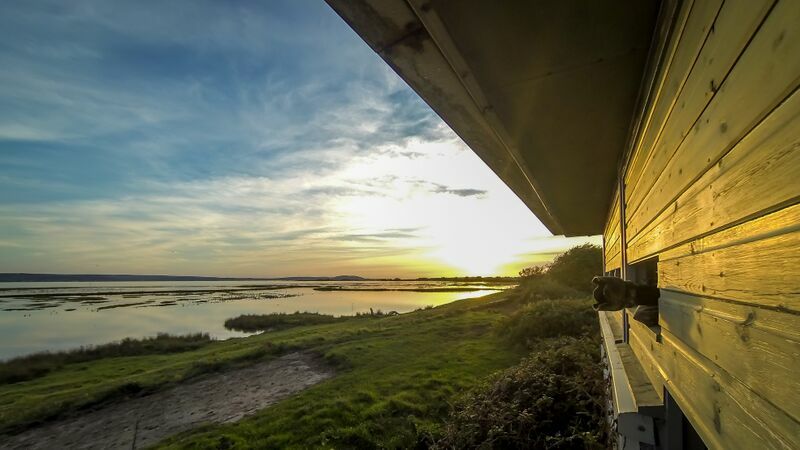 Instead of staying cooped indoors a truly fantastic way to spend the day is to visit one of the UK’s nine wetlands centres run by the WWT (Wildfowl and Wetlands Trust). 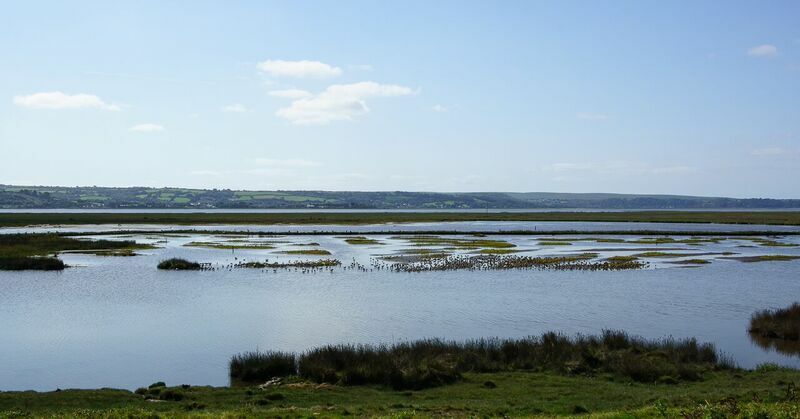 This year, the Llanelli branch in south-west Wales is celebrating their 25th birthday – so why not grab your wellies and enjoy the wonders of wetland wildlife? 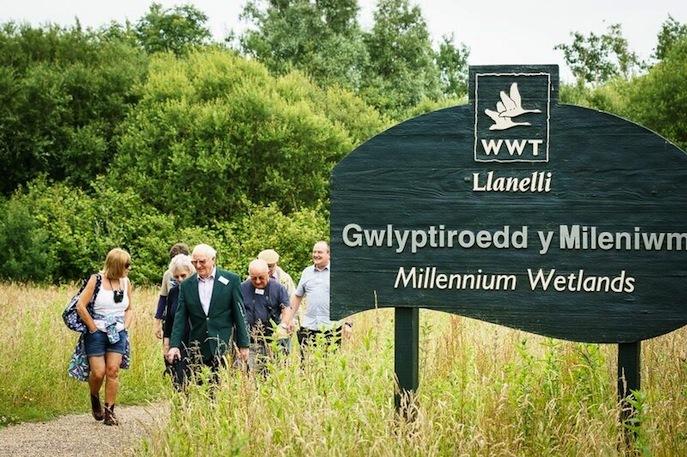 The Llanelli Wetland Centre is a 450 acre cornucopia of lakes, streams and lagoons and is home to thousands of plants and animals with tens of thousands of migratory birds visiting every year. Visitors are guaranteed to spot many feathered friends with many of the birds wandering freely around the parks. You can buy bird seed to feed the birds and many will eat straight from your hand and on Sundays you can follow the feed on a special tour around the grounds with one of the wardens. 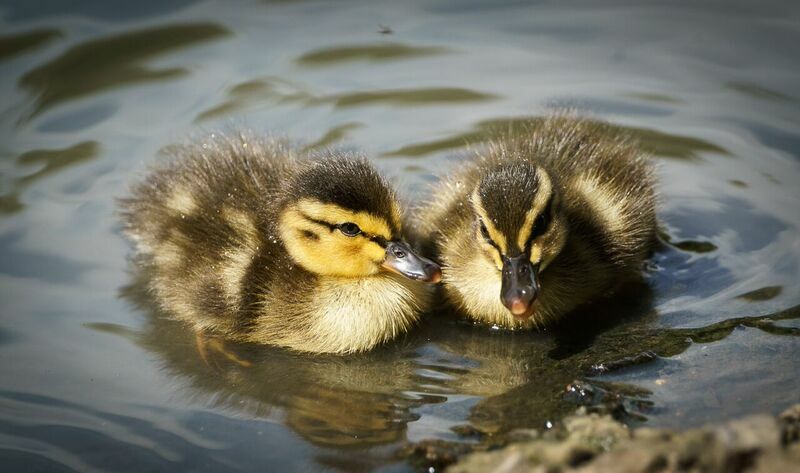 And don’t forget to pass the duckling nursery to take a peek at the newest additions to the wetland family. 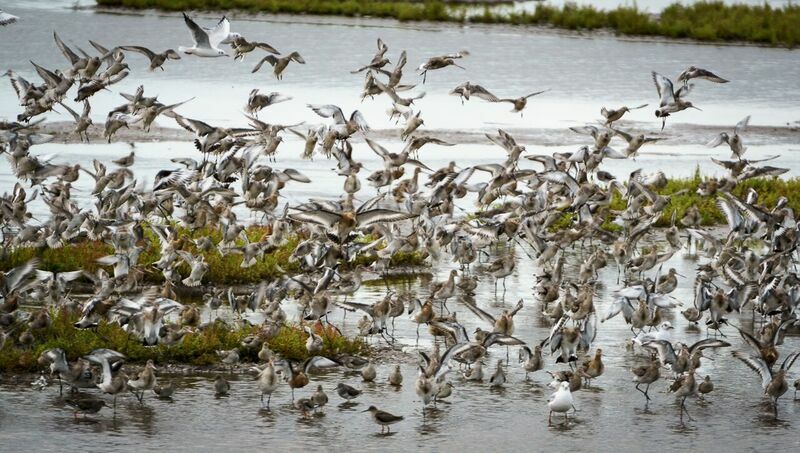 For those wanting to catch a glimpse of the shyer birds there are several bird hides located around the centre for superb views of the Millennium wetlands and estuary. Binoculars are available for hire and regular watchers pass on information to the staff as to where rarer birds have been spotted. 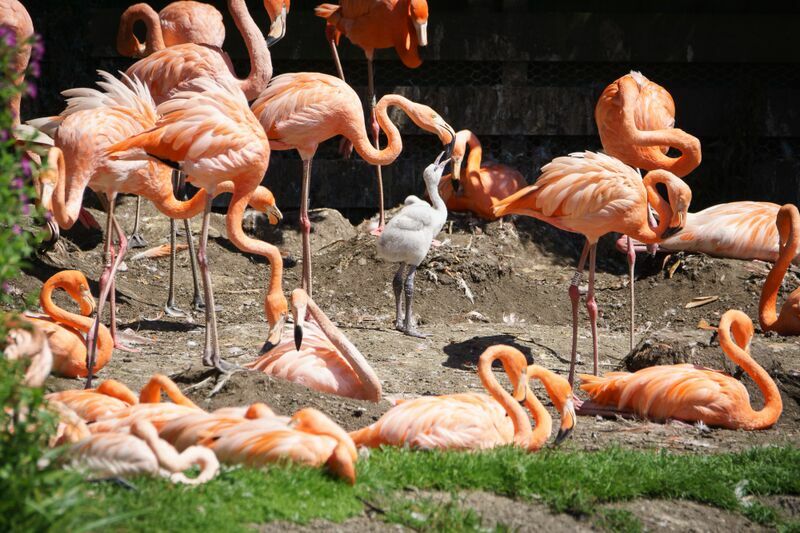 Llanelli is also home to a flamboyance of Caribbean flamingos that can be seen (and heard) in the Flamingo House. As well as the birds, the wetlands are also home to many other creatures. If you’re a lover of creepy crawlies keep an eye out for the water spiders and moths, there are also over 20 different species of dragonfly to spot. The lakes and streams are crammed full of fish (just ask the otters!) and water animals, you can even go pond-dipping on the weekends to see the critters up close and personal! 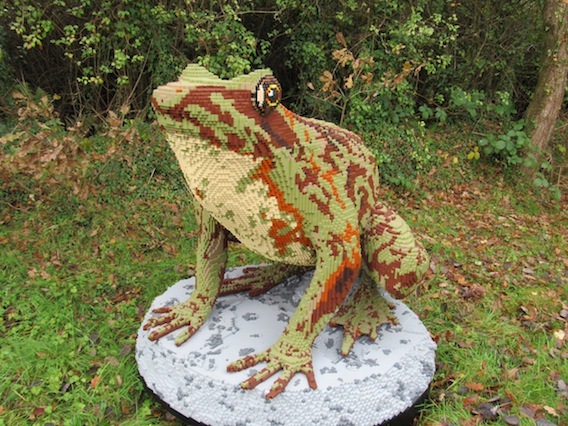 One of the most anticipated events at Llanelli’s WWT this year is the arrival of the Lego brick animals. 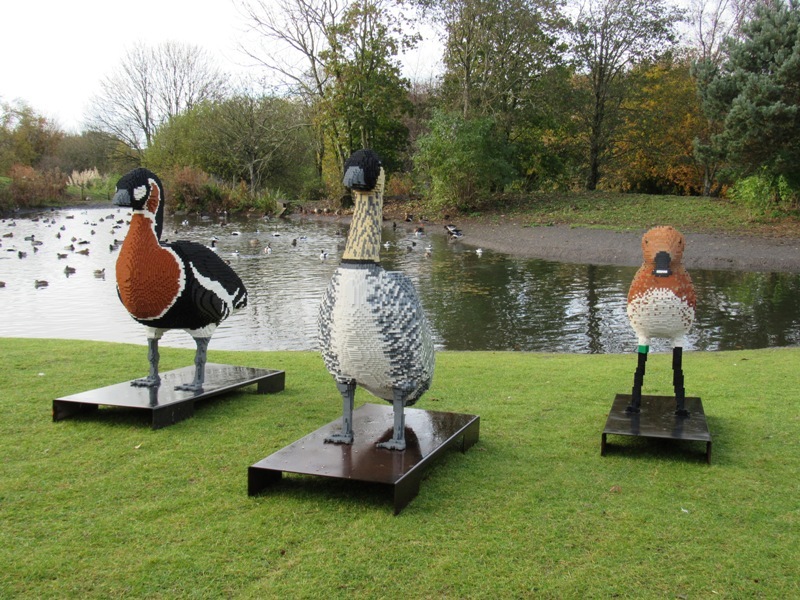 Hidden around the park with their real-life counterparts are nine, giant wetland animals made entirely out of Lego bricks for kids (and big kids!) to scout out and spot. 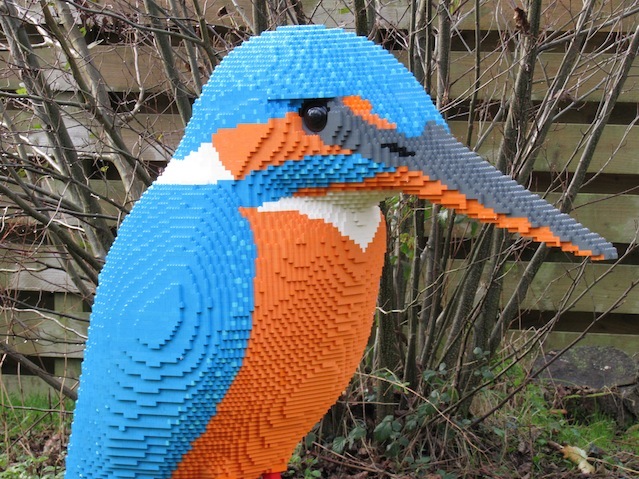 Standing at 1.5 metres tall, finding the figures is not as easy as it sounds as they blend in perfectly with their surroundings; among them include a beautiful Kingfisher, the world’s rarest goose – the Hawaiian Goose – and a gorgeous otter. 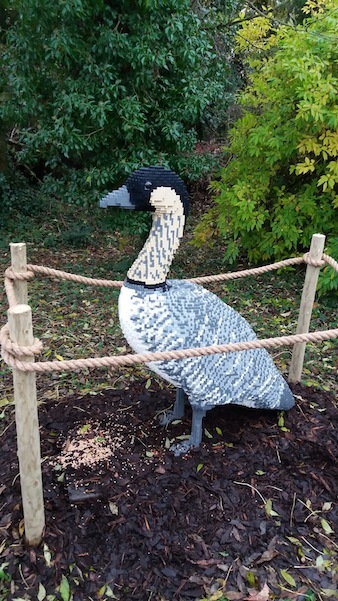 In addition to the giant visitors, the WWT will be running Lego workshops every weekend for the duration of the Lego statues’ visit. Booking is essential as there are only 16 spaces per session so get online ASAP – the session includes three Lego themed activities including building your very own Lego brick duck to take home. The Lego event is on for a limited time from Saturday 12th November until December 11th. One thing that makes all WWT centres a great day out is that there is something for everyone of all ages to enjoy. 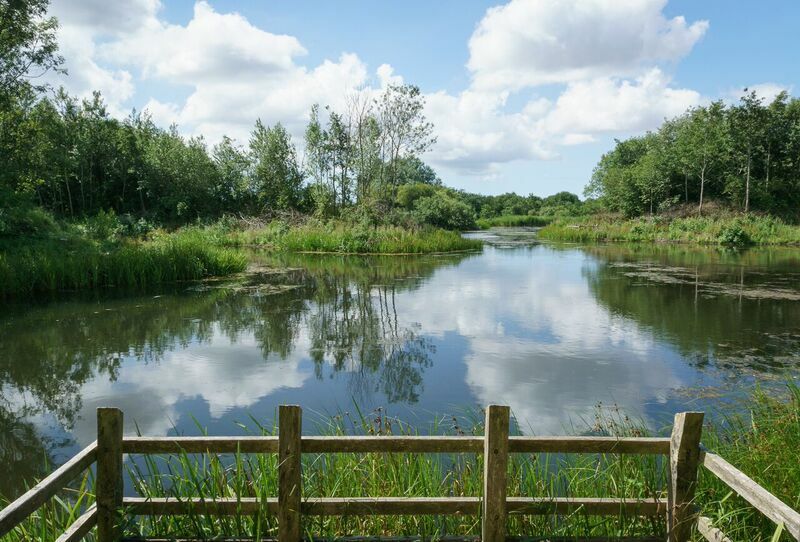 Kids can let loose at the traditional play area set amongst the trees and wildlife or wriggle around in the Water Vole City tunnels. There’s also the Swans Nest Maze, a challenging hunt to discover four hidden eggs as well as several treasure hunts that take place across the school holidays. For the toddlers there’s the weekly Monday Munchkins sessions, seasonally themed activities that run from 11am to 12pm. 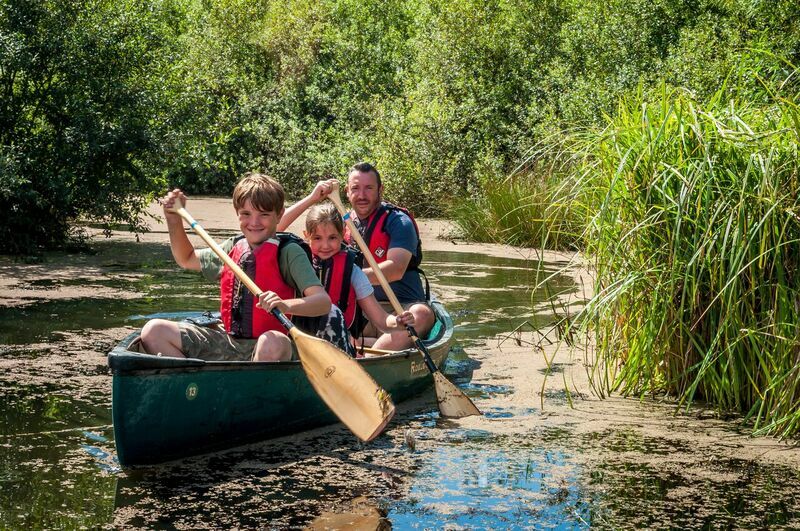 In the summer months there’s bike hire available for adults and children as well as canoeing in the canoe safari which is run by fully trained members of staff. Rain may be perfect weather for a duck but in the (not unlikely) event of a downpour there’s still plenty of activities taking place indoors. Crafts are available all year round with special workshops available for Christmas including making robin nesting boxes, creating your own natural decorations and Christmas lanterns, all led by enthusiastic and qualified members of staff and volunteers. There are also art classes monthly led by local artist Janet Bligh with each session focussing on a different genre or theme. If all those activities leave you gasping then you’ll be in luck – the on site café serves hot and cold drinks, snacks and hot meals at lunch time. You can sit back and relax with a tasty treat and watch the ducks splashing around in the rain without getting yourself soaked. Finally, the shop is certainly worth a visit. Much more than a gift shop, you can buy beautiful souvenirs including Welsh chocolates, jams and treats as well as a selection of bird food, feeders and specialised books. The beautiful cuddly animals are a big favourite and a great way to support the centre as every penny spent goes towards supporting the WWT’s conservation work. 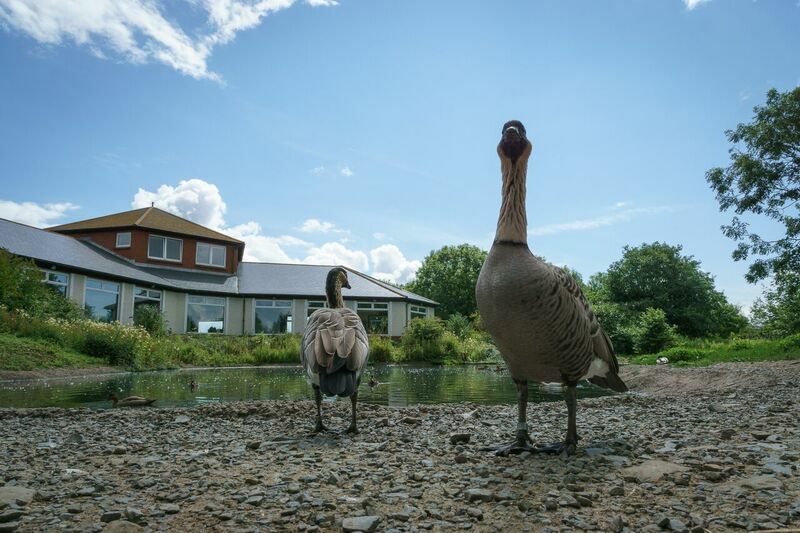 So brave the outdoors this winter and take the family to your nearest WWT centre for a truly wild day out, you’re guaranteed a fantastic time and each centre has their own selection of unique feathery visitors – you’ll want to go back again and again and again!